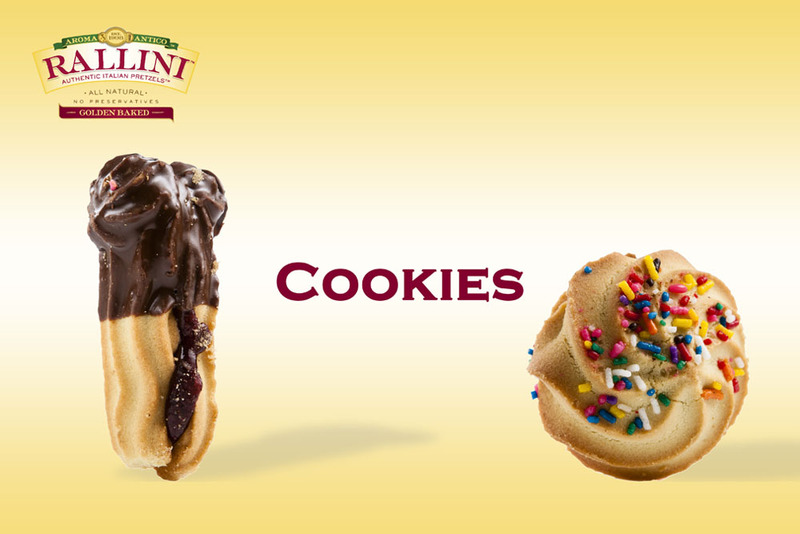 Rallini™ are versatile bite-size pretzels which can be served with any meal. 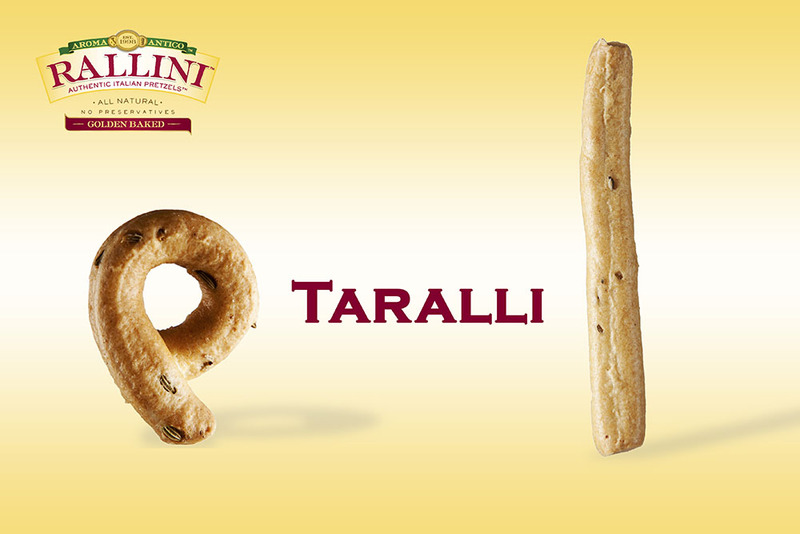 Some other common names for Rallini™ are: Tarallini, Taralli, Italian crostini, Italian crackers, Italian pretzels, Italian wine biscuits, Italian golden rings, Gourmet Breadsticks, Friselle. GOURMET BAGS, CLEAR TUBS, and BULK by the pound. Wholesale customers, please click here to fill out a quick form to order for your store.